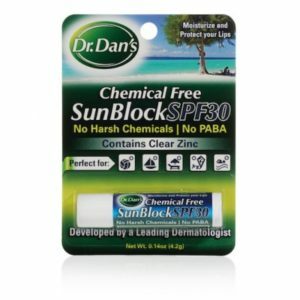 ​Dr. 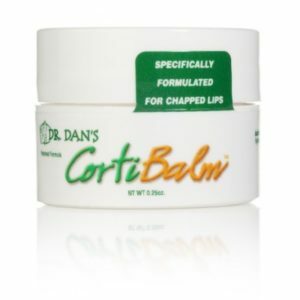 Dan’s CortiBalm, developed and proven by a leading dermatologist, is specially formulated for all types of chapped lips. 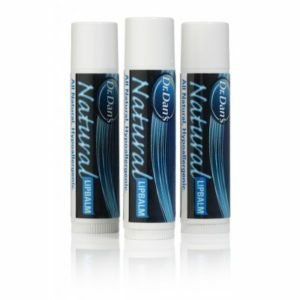 If your lips are chapped due to weather, cosmetics, sunburn or medications, the ingredients in ordinary lip balms may irritate them and prevent healing. After years of experimentation, I developed CortiBalm for my patients with chapped lips. 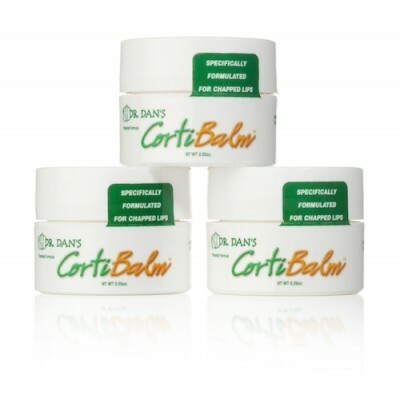 CortiBalm is a mild hypoallergenic blend of beeswax, petroleum jelly, mineral oil and 1% Hydrocortisone. 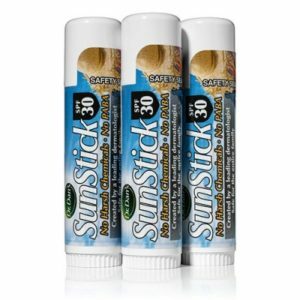 It does not contain ingredients found in other lip balms that often irritate the sensitive layer of skin on your lips. 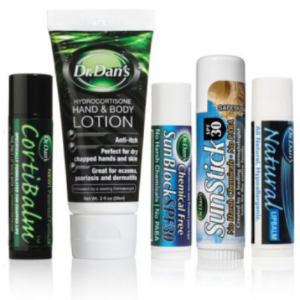 CortiBalm works when many other lip balms do not and is covered by a 100% Money Back Guarantee.